Samsung’s rumored flip-phone with #Android is finally official. Known as the Galaxy Folder 2, the smartphone has now been announced in China. Just as expected, the handset seems to be an exclusive to the region, at least for the time being. 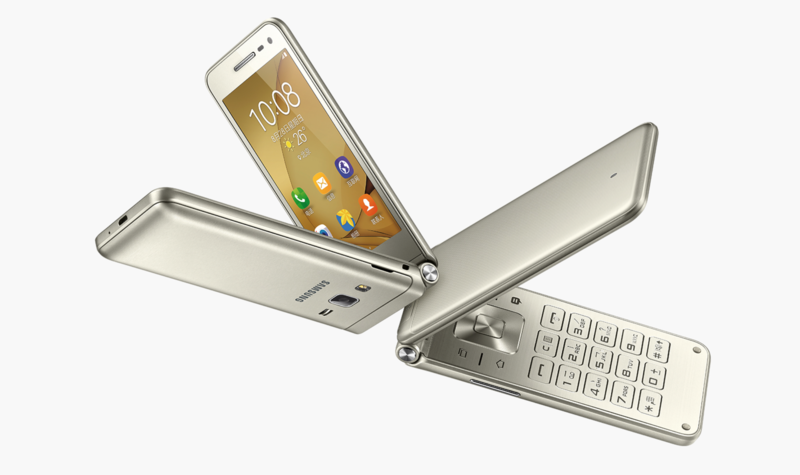 The handset comes with a fairly attractive design. The company has been quiet with regards to pricing and availability of the device, although more information is expected to follow over the coming days. The Galaxy Golder 2 comes with a 3.8-inch 480 x 800 display, 16GB of storage (expandable), 2GB of RAM, a 1.4 GHz quad-core processor, an 8-megapixel rear camera, a 5-megapixel front camera, Android 6.0.1 Marshmallow, and a 1,950 mAh battery underneath. Since there’s no word on the pricing, it’s hard to tell if Samsung has gotten it right this time. 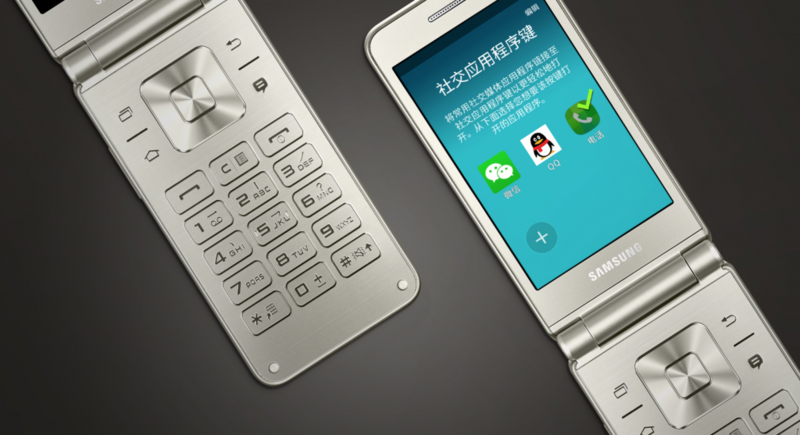 Samsung’s previous flip-phones with Android have been disappointing, to say the least. So it is hoped that things will be different this time around. 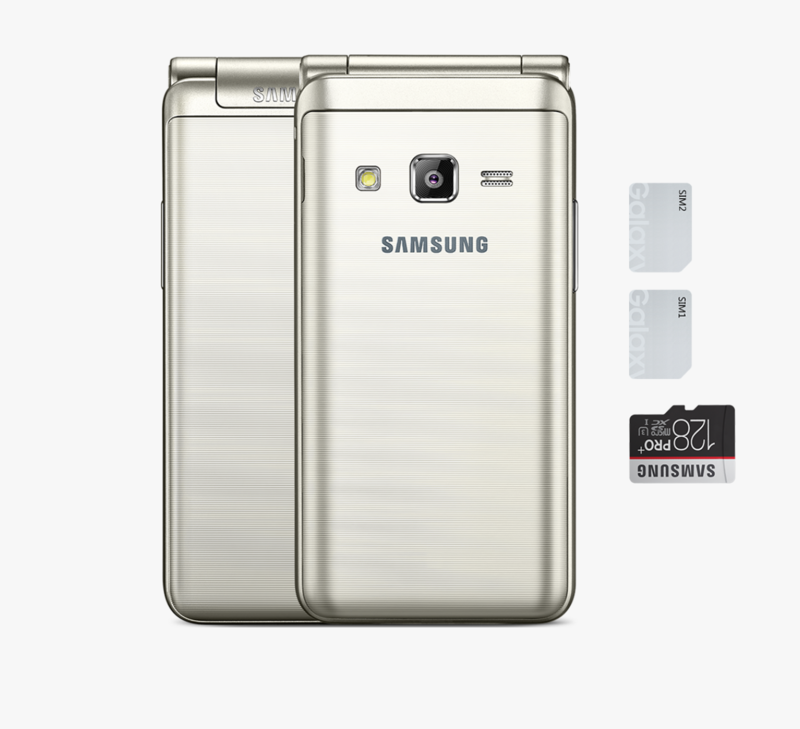 What do you make of the Galaxy Folder 2?